Are you a SaaS founder experiencing the scale-up journey? Well, this comprehensive 93 page guide has been written especially for you. 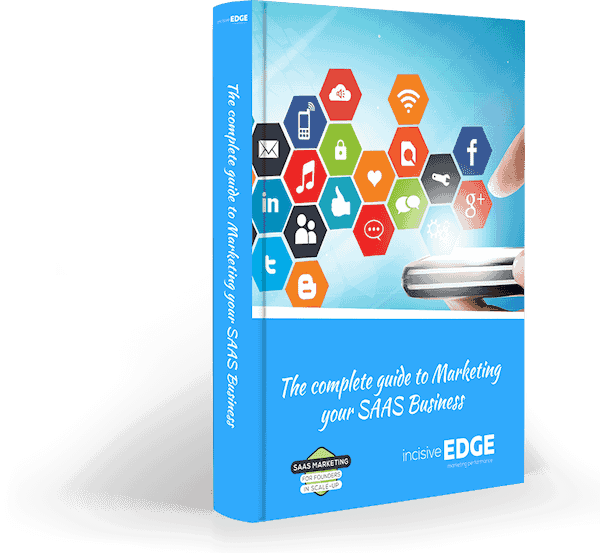 We guide you through the strategic foundations and channels necessary to build and scale a highly successful SaaS company. This guide is packed with actionable tips and techniques you can harness and put into practice straight away.